Blood circulation is the constant movement of blood throughout the body, made possible by the pumping of the heart. As blood circulates, it delivers essential nutrients and oxygen to all organs and cells in the body. Blood flows through a series of tubes called blood vessels. Arteries are the vessels that carry blood away from the heart, while veins carry blood back toward the heart. Certain parts of the circulatory system present particular challenges to the body. For example, due to the force of gravity, the system has to work hard to push blood up from the legs and feet. Proper blood circulation is a fundamental feature of good wellness. The oxygen from the air we breathe is carried through the blood from the lungs to all other parts of our body, giving them the energy they need to function. The circulation system also delivers nutrients to promote cell growth and proper organ function and carries waste away from organs to be broken down. Without good blood circulation, our bodies cannot function. For long-term overall physical improvements, it is essential to take steps to improve the circulatory system. There are many strategies for improving circulation, from altering the food we consume to changing the way we exercise. Natural therapies like far infrared radiation (FIR) have been shown to have significant benefits for the circulatory system. FIR therapy uses the sun’s natural heat energy to stimulate blood flow throughout the body. The benefits of FIR extend even further – in fact, studies have demonstrated that FIR therapy can help the body reduce pain, achieve meaningful sleep, and more. Fortunately, the circulatory benefits of FIR therapy can be obtained at home. HealthyLine’s FIR mats and energy duvets assist with local circulation improvement at a fraction of the cost of other therapies. 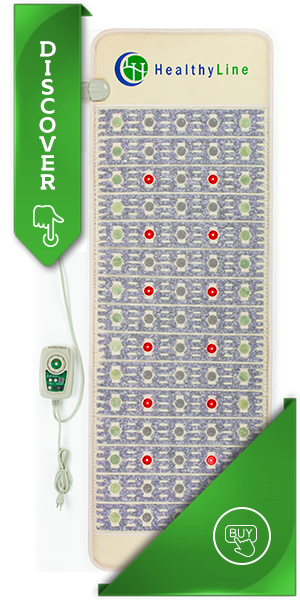 FIR mats deliver consistent far infrared heat at a temperature of your choice for a therapeutic sauna effect. This soothing, natural remedy transmits far infrared rays into the body through heat-activated jade, tourmaline, and amethyst stones. These rays penetrate the body deeply, which enables them to temporarily increase local blood flow where applied, giving the body a boost in wellness. HealthyLine’s latest product, the energy duvet, provides yet another way to introduce FIR therapy into your lifestyle. Thanks to its unique tourmaline cotton, the duvet requires no electricity. The tourmaline is naturally activated by body heat, which it transforms into far infrared rays while you sleep. 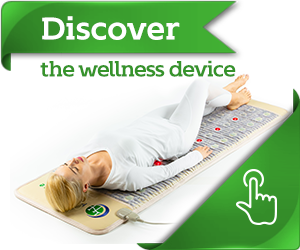 Both the FIR mat and the energy duvet provide a natural, drug-free solution for improving blood circulation. This revolutionary product is one of a kind since HealthyLine owns the patent for the process that turns tourmaline stone into tourmaline fiber. We are so confident that you will see the benefits of these products that HealthyLine is proud to offer a no-questions-asked 45-day free trial. You can also claim FREE SHIPPING by using the following coupon “zeroship”. The circulatory system is one of the most essential systems in the human body. For long-term well-being, proper blood circulation must be maintained. Read on to learn more about the causes and effects of poor circulation as well as the many natural tools for circulatory improvement. Good blood circulation is essential to maintaining overall physical function. When blood is not properly circulating throughout the body, troublesome wellness issues can arise. Dark under-eye circles and vision loss. Cardiovascular disease and blood clots. Restricted blood flow to the brain. These are just some of the many conditions caused by poor blood circulation. Clearly, blood circulation affects the entire body and has a far-reaching impact on overall wellness. Many factors influence how blood circulates through the body. Peripheral artery disease (PAD) is a circulatory condition that can the blood vessels to narrow, making it more difficult for blood to circulate and reducing overall blood flow through the body. As a result, you might experience tingling, numbness, and even nerve and tissue damage over time. Common conditions like nerve disorders, thyroid disease, diabetes, and anemia all have a significant impact on circulation. Pregnancy also has an effect on blood circulation. Some pregnant women experience circulatory problems due to shifting organs and increased demands on blood flow. An unhealthy lifestyle is one of the leading contributors to poor blood circulation. Smoking, excessive alcohol consumption, and a sedentary lifestyle can all result in circulatory deficiencies. Even everyday activities like drinking caffeine or sitting for extended periods at work can have a negative impact on your circulatory system. 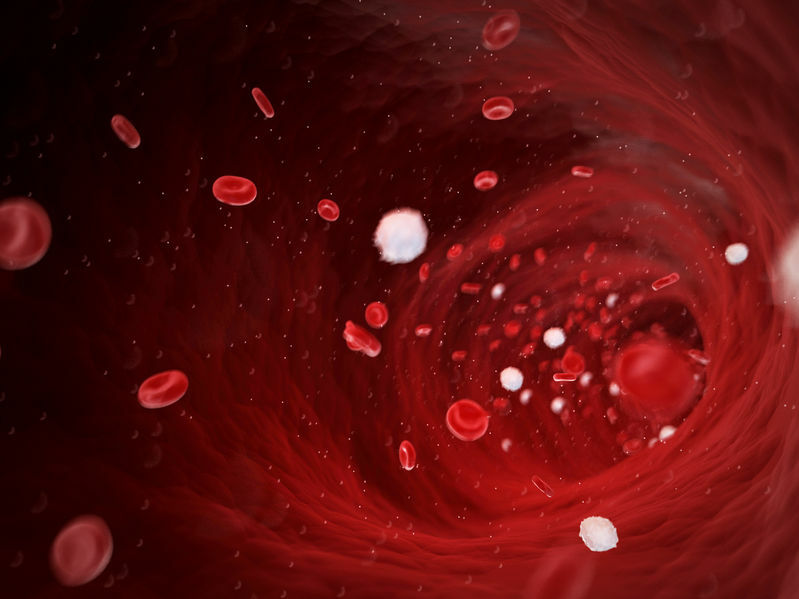 While some of these environmental causes of poor blood circulation are unavoidable, preventative measures can greatly decrease the impact of circulatory problems. Poor blood circulation means that essential oxygen and nutrients are not being delivered to all of the body’s cells and organs. It’s important to be able to identify signs of poor blood circulation in order to take proactive measures to improve your wellness. Diminished energy and feelings of tiredness. Numbness, tingling, or cold sensations in the hands and/or feet. Visible skin discoloration, swelling, or ulcers in the leg. Sores, cuts, or scratches that heal unusually slowly. It isn’t always necessary to take prescription drugs to improve wellness, and improving blood circulation doesn’t have to be difficult. There are many natural ways to make your circulatory system function more efficiently. Almost anyone can take steps to improve their overall circulation. Improving your circulatory system typically requires adding certain foods to your diet and activities to your routine, while eliminating other foods and behaviors. Sometimes, simply cutting back on unhealthy habits and enjoying certain treats in moderation is enough to dramatically improve circulation. Read on to learn all about the top 21 ways to improve blood circulation naturally. Did you know that you can improve your blood circulation by eating fruits found in the produce section of your local grocery store? Oranges and other citrus fruits high in vitamin C are natural blood thinners. Regular consumption of these delicious snacks makes capillary walls stronger and prevents poor circulation. High-fiber goji berries have a high fiber content, which strengthens the immune system and improves overall circulation function. These powerful berries look like raisins and are often found at health food stores. Watermelon is another super fruit. The classic summer treat is high in lycopene, an antioxidant that has been linked to improved blood circulation. 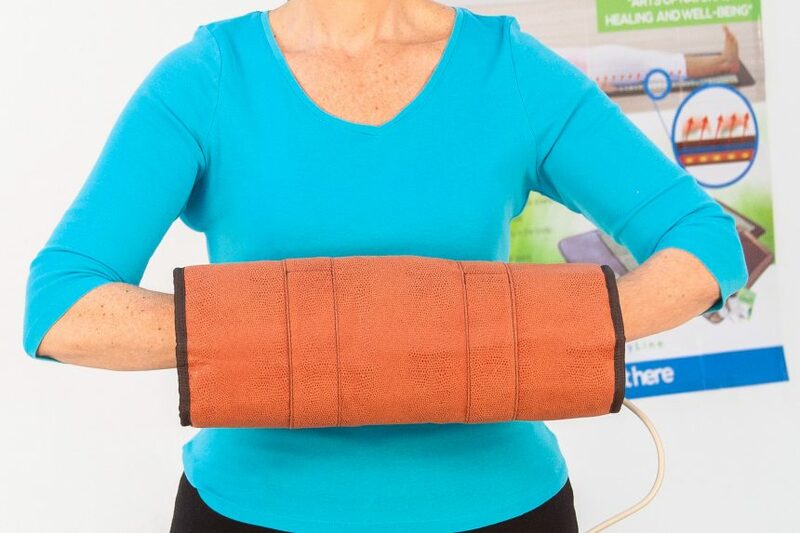 Far infrared radiation therapy harnesses the sun’s natural heat energy to temporarily improve blood circulation, relieve muscle tension, and much more. The far infrared rays penetrate the body, triggering the release of waste and toxins, which often block the circulatory system from functioning effectively. The rays also stimulate increased blood flow, ensuring that the body receives oxygen and nutrients more quickly. With HealthyLine’s FIR mats and energy duvets, the benefits of FIR therapy can be obtained in your own home. Both products deliver the same benefits by different means. FIR mats can be heated to 60-70C for a deeply penetrative sauna effect, while energy duvets are electricity-free, relying exclusively on your own body heat to activate tourmaline’s far infrared rays while you sleep. The far infrared rays temporarily improve blood circulation wherever it is applied on the body. HealthyLine offers a risk-free 45-day free trial, so you can see the circulatory benefits for yourself. Doctors warn not to wear tight clothing for extended periods of time. Skinny jeans and other extremely tight garments can hinder circulation. Loose or lightly fitted clothing ensures that blood can circulate normally through the body. Anyone with specific circulation concerns should also consider clothing designed to improve circulation. Compression socks target the arch and ankles to improve overall circulation. During the colder months, the extremities (especially fingers and toes) tend to feel very cold. This sensation often occurs because the cold temperature causes the vessels carrying our blood to contract. Cold hands and feet are not necessarily a sign that you are suffering from a medical condition, but in some cases, the sensation could be an important sign that the arteries in the legs are beginning to harden. Making a concerted effort to stay warm and toasty during the winter months can help improve blood circulation. To stay warm, wear multiple layers of loose-fitting clothing. Try to wear at least three layers (e.g. an undershirt, a sweater, and a jacket) so that you can adjust for increases or decreases in temperature throughout the day. Another way to stay warm and improve circulation is to keep moving. If your job requires you to sit at a desk for prolonged periods of time, stand up and walk around every thirty minutes. Even if each break only lasts a minute or so, the movement will increase blood flow and keep you feeling warm. Exercise is a great way to improve circulation. Any activity that gets your blood pumping, from jogging to biking to dancing, will have a major impact. Exercise strengthens the entire cardiovascular system and enables the heart to pump blood through the circulatory system more effectively. If you haven’t exercised in a long time, make sure to start out gradually. Even a simple twenty-minute walk will improve blood flow. Check with your doctor before starting a new exercise routine to make sure that your workout plan is suitable for you. 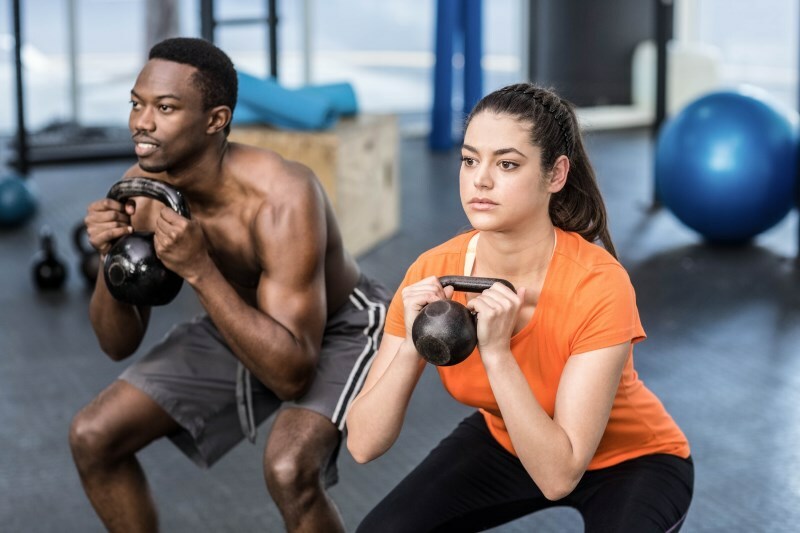 As you improve your fitness level, you can build up the intensity of your workouts over time. You will be able to progress to more strenuous activities like running, swimming, or playing a sport. Be sure to stretch before and after every workout to avoid injury. If you don’t smoke, decide right now that you will never start. If you already smoke, know that it’s essential for your overall wellness to quit as soon as possible. The benefits of quitting will begin as soon as you stop smoking and will continue over time. Smoking prevents your blood from circulating properly. It increases blood pressure, which damages the arteries. Smoking also contributes to the narrowing of the blood vessels, which stops blood from flowing through the circulatory system as easily as it should. In addition, smoking makes the blood stickier and leads to reduced blood flow to extremities like the fingers and toes. A good massage can stimulate blood flow in a way that is remarkably similar to exercise. During a massage, all movement should be directed toward the heart. This direction promotes the flow of venous blood and lymph throughout the body and improves overall circulation. The movement used should be firm but gentle. Different types of oils can be used during the massage. Some of the most effective oils are coconut, olive, and almond. Essential oils can also be used to promote relaxation and stress relief. Massage is a safe, risk-free treatment. Most people can benefit from receiving a massage several times a week. Make sure to consult with your doctor before beginning a new massage regimen. Leg elevation is a good way to directly improve circulation as well as to promote relaxation. The immediate sensation of relief that arises as soon as we elevate our legs occurs because elevation takes the pressure off the veins in the legs. Lifting your legs empties the veins and relieves the stress from the vessels in that area of the body. Typically, legs should be elevated above heart level to promote vein drainage and improve circulation. This process may also help eliminate swelling in the legs. The legs should be elevated for about twenty minutes. Repeat this routine periodically throughout the day. It’s also a good idea to rotate your feet and wiggle your toes while your legs are elevated to further increase blood circulation. Our organs need to stay hydrated to function at their highest levels. Even our blood is, in large part, made up of water. Drinking plenty of water ensures that the entire circulatory system continues to work efficiently. Increasing water intake is also helpful in flushing harmful toxins out of our system. 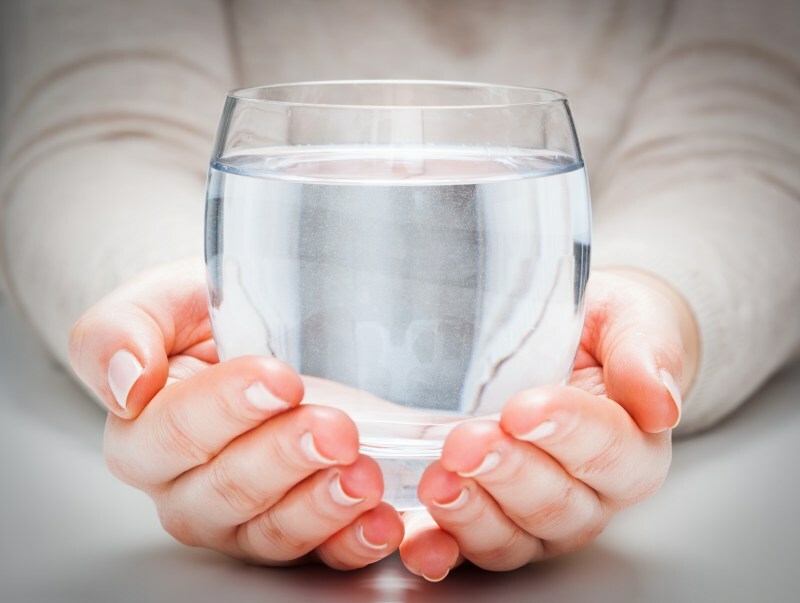 Doctors recommend that the average adult drinks 8 glasses of water each day. To add flavor and make the drink more exciting, you can add a healthy treat like a lemon wedge or a cucumber slice to your glass. Remember, there is no need to chug the water all at once. Carry a water bottle with you at all times so that you can sip the water slowly throughout the day. Eating a variety of nuts is an excellent way to keep your blood circulating at optimal levels. While nuts have an array of nutrients that improve circulation, they are particularly beneficial because they contain L-arginine, an amino acid that has been shown to relax blood vessels and increase blood flow. The nuts with the most L-arginine are easy to find. Walnuts, peanuts, and almonds all contain high amounts. For maximum wellness benefits, nuts should be eaten raw and without flavoring. Once they are cooked, nuts tend to become more acidic and lose some of their nutritious properties. 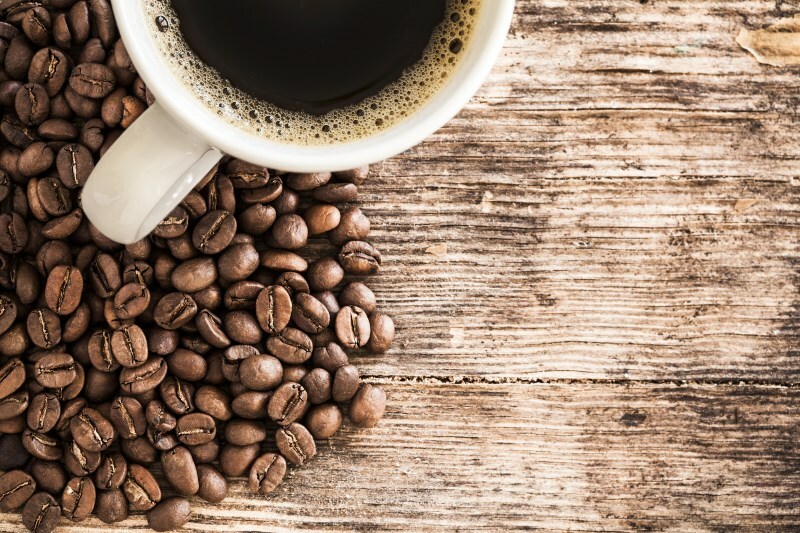 While some research has indicated that moderate amounts of coffee may improve cardiovascular wellness, this finding is not necessarily true for all caffeinated drinks. Caffeine can have a dehydrating effect on our bodies. Since staying hydrated is so essential to good blood circulation, it’s important to avoid overconsumption of caffeine. In addition, some studies have found that caffeine may reduce cerebral blood flow. Sugary drinks are generally not good for overall wellness. While you shouldn’t worry about removing coffee from your daily routine, it makes sense to eliminate sugary sodas. Drinks that combine sugar and caffeine have a greater negative impact than caffeinated drinks alone and should be removed from your diet to improve circulation. Natural herbs like cayenne and Gingko Biloba can aid in the development of proper circulation. Cayenne can stimulate the heart, improve blood flow, and increase the strength of capillaries and arteries. The herb can be consumed via capsule or liquid tincture, but it can also be applied topically with creams and infused oils. Gingko Biloba is famous for its ability to improve memory. This is an effect of improved circulation and increased blood flow through the brain. However, improved memory is only one of the many positive impacts of blood circulation. Gingko Biloba strengthens blood vessels and makes blood flow more efficiently through the body. Use a combination of herbs to obtain maximum wellness benefits. When taken with garlic and ginger, which cleanse the internal systems, cayenne and Gingko Biloba have an even greater impact on blood circulation than when consumed on their own. Green tea is rich in antioxidants that provide countless wellness benefits, including improved blood circulation. Specifically, green tea helps to improve the function of endothelial cells. Good endothelial cell function is essential for preventing clogged arteries. Drinking green tea can improve blood vessel function as quickly as thirty minutes after consumption. To ensure you get the most out of your green tea, follow these instructions when you brew your next cup. 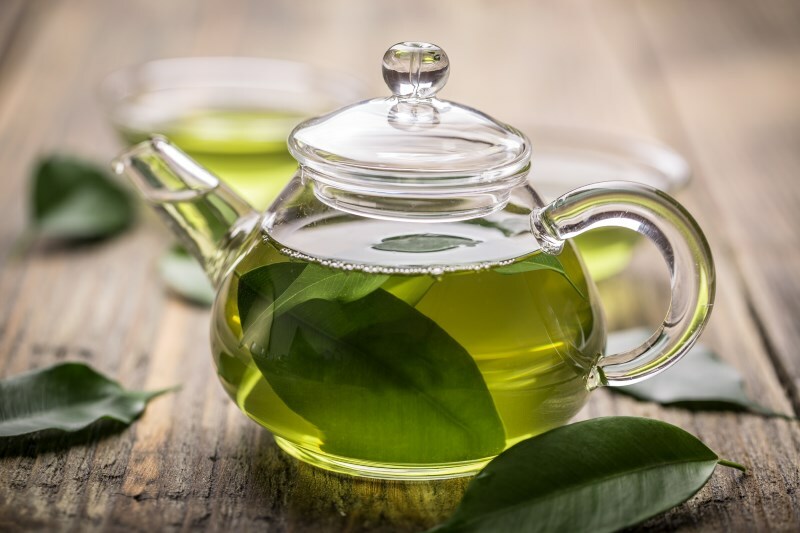 Start by placing the bag of green tea in a cup of hot water for approximately 5 minutes. Then, squeeze out any extra tea by pressing the tea bag against the side of the cup. After removing the tea bag, you can add a bit of honey to sweeten the tea. Drink 2 to 3 cups of green tea each day for major long-term and short-term wellness benefits. Dark chocolate contains cocoa, an ingredient widely known to improve blood flow. In fact, studies have shown that dark chocolate may improve blood circulation to the legs. Dark chocolate contains antioxidants called polyphenols. According to the research, polyphenols may be able to improve blood circulation by helping arteries to widen. When the arteries are relaxed, they are less resistant to blood flow, and blood pressure goes down. Remember, milk chocolate does not contain the same antioxidants, so stick with dark. It’s important to choose dark chocolate for maximum benefits; for comparison, the study used chocolate that was more than 85 percent cocoa. Most people know that too much salt is not good for overall wellness. Eating excessive amounts of salt can raise blood pressure and cause uncomfortable bloating. Eating too much salt can also have a negative impact on blood circulation. 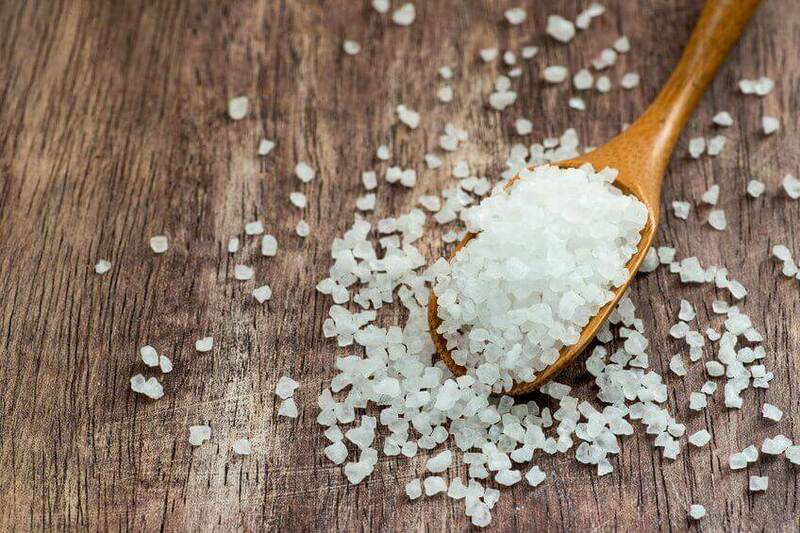 High salt intake can harden the arteries, which prevents blood from flowing freely through the body. Even if you aren’t in the habit of sprinkling salt on your dinner, you may still need to rethink your diet to lower your salt intake. Many common foods contain high amounts of sodium, sometimes unexpectedly. Processed foods are particularly guilty. Canned soups, packaged lunch meat, frozen pizza, and condiments like ketchup have extremely high salt content. Make sure you do more than just put down the salt shaker. Limiting foods that are high in sodium is necessary to improve blood circulation. Hydrotherapy, which simply means any treatment involving water, can improve the body’s circulatory system. Warm or hot water relaxes tense muscles and increases oxygen flow through the body. High temperatures dilate blood vessels, which also improves circulation. Cold water can have a positive impact, too. When the body is exposed to cold water, blood flow is directed toward the internal organs, so they receive more oxygen and nutrients. Hot water, on the other hand, directs the blood flow back out toward the extremities. Alternating between hot and cold water while taking a shower is the best way to try out hydrotherapy at home. The temperature swapping will increase the overall blood flow and move nutrients more effectively through the body. 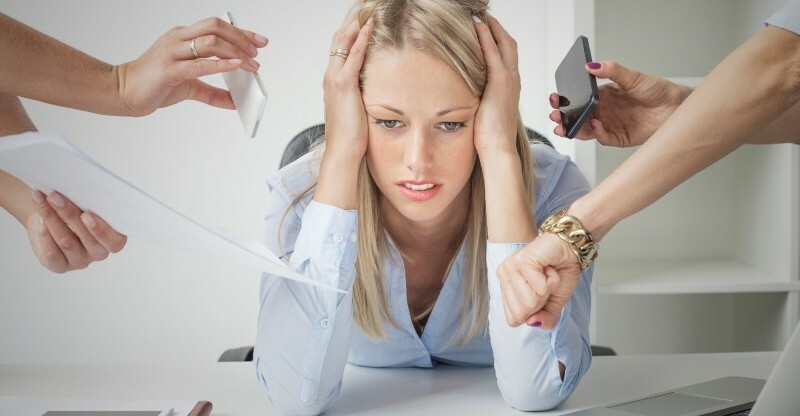 Over time, high-stress levels can have a severe negative impact on wellness, including blood circulation. Luckily, much can be done to relieve stress and increase your overall feeling of calm. Laughing not only reduces stress but also stimulates circulation and promotes muscle relaxation. When you experience high levels of stress, your body enters fight or flight mode. This reaction causes the central nervous system to limit blood flow in the body. Try to reduce the stress in your life by practicing relaxation exercises at the end of each day. Your central nervous system will react by calming down and allowing blood to flow normally through your body again. For many of us, moderate alcohol consumption is harmless. “Moderate consumption” varies from person to person based on weight and gender, but is no more than two standard drinks per day. However, excessive drinking is dangerous. Drinking in excess can lead to hardened arteries, which hinders proper blood flow. These problems are especially pronounced for those who practice binge drinking, and can even affect otherwise young, healthy adults. Excessive alcohol use can also raise blood pressure and cause dehydration. Reduce your alcohol consumption to avoid these negative wellness effects. Practice drinking in moderation and remember to stay hydrated whenever you consume alcohol. Rebounding therapies can have a remarkable impact on blood circulation. Rebounding, which simply means jumping on a small trampoline, gained popularity in the 1980’s when astronauts practiced rebounding to recover from space flights. When you rebound, the force of gravity helps to push your blood upwards toward your heart. This movement reduces the pressure on your leg veins and improves overall blood circulation. Rebounding is a fun, heart-pumping exercise that has huge wellness benefits. It can be practiced five days a week for approximately 30 minutes at a time. Dry brushing can remove dead skin cells and improve overall circulation. Stimulating your skin externally increases blood flow to the skin and promotes the elimination of metabolic waste through the lymphatic system. Using a dry brush, brush vigorously starting at your feet; select a brush with bristles made from all-natural materials. Use circular motions while brushing. Work your way up your legs toward your heart. Manual lymph drainage therapy unclogs swollen lymph nodes and eliminates waste to improve circulation. The lymph system runs parallel to the blood vessels and, unlike the circulatory system, does not have a pump (like the heart) to keep fluids moving freely. Since systems in the body are interrelated, a proper lymphatic system is crucial for an efficient circulatory system. Increased lymph flow distributes immune cells throughout the body and helps to remove toxins. Manual lymph-drainage therapy can reduce stress and tension and can done be on your own at home. Using gentle movements around each lymph area, you can clear out waste fluids and improve the system’s function. You can also visit a massage therapist specializing in lymphatic drainage. With these 21 natural methods, you can improve your blood circulation and enjoy a healthier life. Thank you so much for this advice. I am concerned about some increasing pain and feet particularly after coming off overnight shifts in work. I consulted with a place called Optimal Health for their treatment but was not informed as to the cost after asking. I was brushed aside by the “doctor” on this question so am leary of what they are about. I realize that although I am watching my diet that I need to take heed to what was shared here to improve blood circulation. Please keep in touch. Reading this has really gave me what I need to now on improving blood flow and circulation throughout my body..
very helpful information, thank you ! My name is Lisa Eskridge and I desperately need improve my blood circulation. Can U help?? Thanks a lot!! Its really looks great!! Thank you so much for such a great article filled with amazing information! Much appreciated ! I thought I knew most of what I need to do to keep blood circulation healthy but you have given me more than that..
reminded me of to keep legs up..etc. and most if all, reminded me of the lymphatic massage which I used to do yrs ago…definetely going back to that..
Have seen doctor several times.. No one seem to get it right.. Reading this article just made me aware that the symtons in having are due to poor blood circulation.. I have blood clots and memory loss.. Certainly will work on the remedies given..
Information is very helpful, thanks! Great information. Thank you very VERY much !!. excellent information on circulation, more than I anticipated to find out. Thankyou so much. Thanks….i’m greatly revealed from low blood circulation…besides the advise you’ve given…there’s another way naming the ‘islamic’ way…..when you sleep at night…you should sleep by the right side……the heart beats very highly than sleeping in other positions….thank you again…. I been having poor circulation in my right for a while. I will definitely be doing your suggestions. Thanks for this post on improving blood circulation, it has really open my eyes to some natural ways of improving blood circulation. Very informative! Thanks for this amazing health advice on improving blood circulation. Very informative!